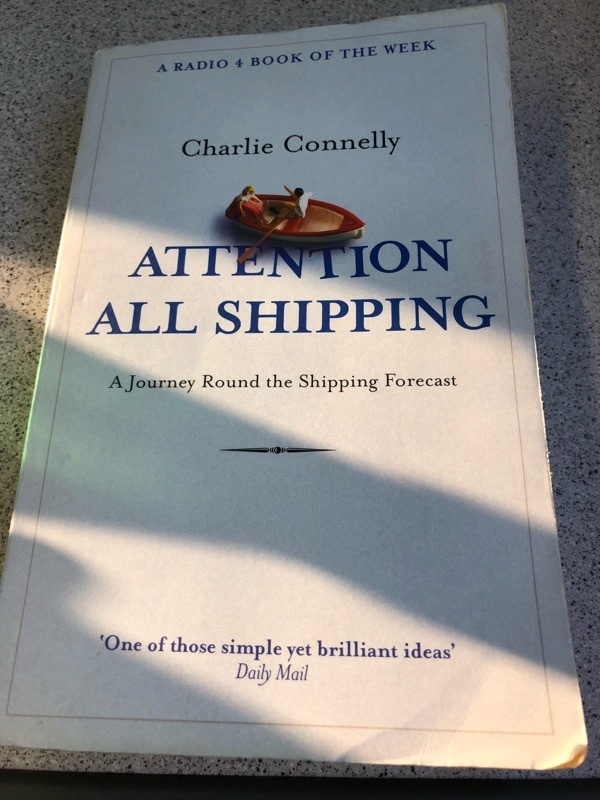 Well, it is not quite correct to say that now I am reading “Attention All Shipping” by Charlie Connelly, in fact I am finishing reading this book. It has taken a while and this is perhaps one of the few actual physical books I’ve read in recent times. It took a while as I was reading it slowly and spontaneously as my encounters with the wonderful Shipping Forecast at the BBC have been. Viking Cyclonic 4 or 5, becoming northeasterly 5 to 6. Forth West or northwest 4 or 5, increasing 6 or 7, perhaps gale 8 later. Slight or moderate, occasionally rough later. Rockall In south, westerly 5 or 6, backing southwesterly 4 or 5 later. In north, variable 4 in west, otherwise northwesterly 5. In south, moderate, occasionally rough at first. in north, moderate. In south, rain at times. In north, showers. In south, good, occasionally poor. In north, good. 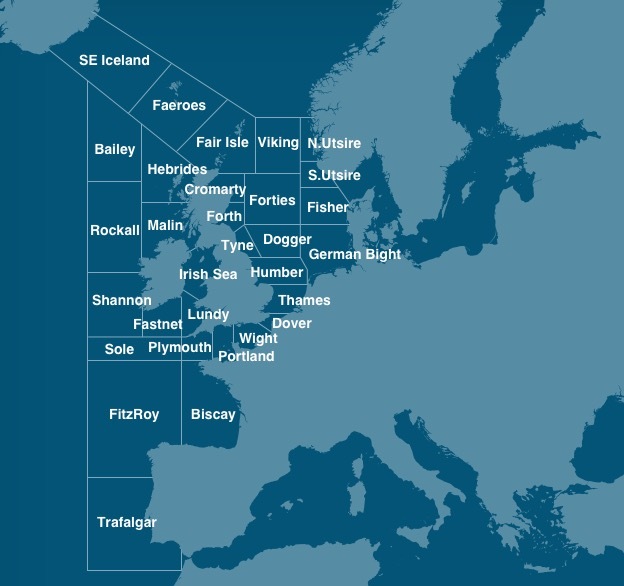 The book covers the travels of the author across the different areas covered by the Shipping Forecast. It is an interesting read and I enjoyed the descriptions of the very different places that make up this wonderful broadcast, first started by Vice-Admiral Robert FitzRoy in February 1861 as a warning service for shipping, using telegraph communications. Listen to the Shipping Forecast, and join Charlie in his adventure!